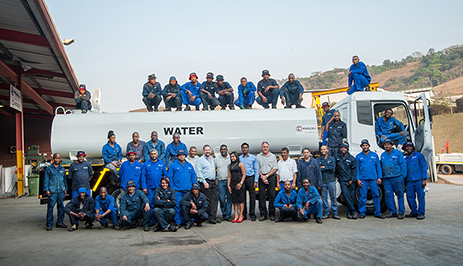 Our mission is to be at the forefront of South Africa and Africa’s industrialisation efforts. We want to elevate the quality of work being delivered by African companies in our industry. We believe we have a role to play in ensuring that Africa takes her rightful place in being recognised as the world’s next manufacturing hub. For us, Africa means business!